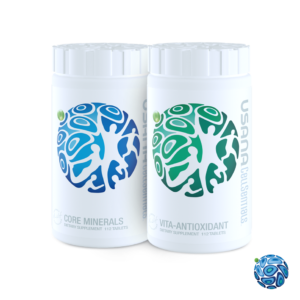 Chewable daily vitamin, mineral, and antioxidant supplement. Take a walk on the wild side of healthy living! Great nutrition can sometimes be difficult to come by. Chances are good that you aren’t getting all the essential vitamins, minerals, and antioxidants you need from your daily diet. 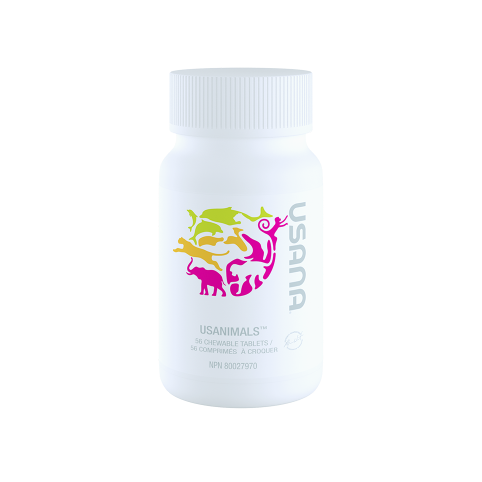 That’s why USANA created Usanimals, a great-tasting way to supplement your diet with a broad spectrum of vitamins and minerals. 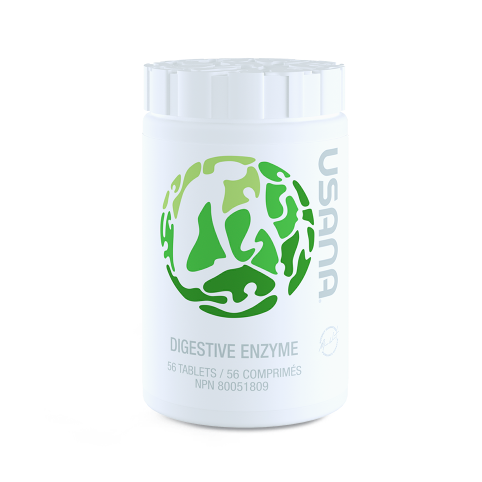 You’ll also love the powerful antioxidant protection Usanimals provides.